Can Employees Add Jobs and Tasks From the Mobile App? Yes! Employees can add jobs from the mobile app if you choose to give them permission to do so. To allow a specific employee to add jobs from the mobile app, just check the box in the Add Employee or Edit Employee screen that says "Allow Job Adding Via Mobile". 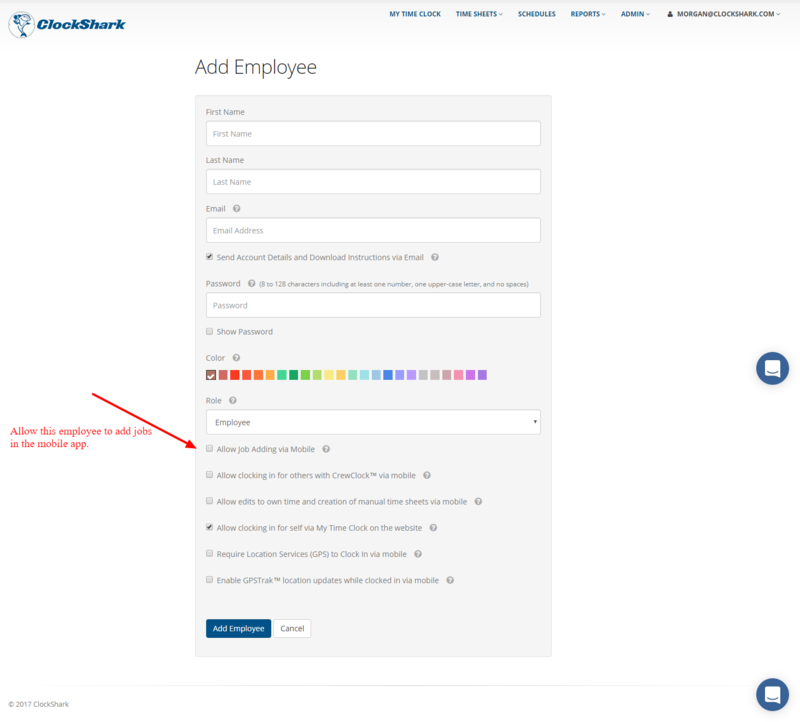 Jobs that are added via mobile will sync back to the ClockShark servers periodically and will then become available to all users so everyone can clock in to them. 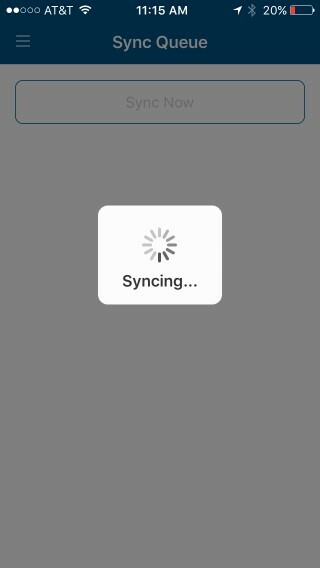 This process of syncing happens automatically periodically in the background. To force it to happen faster, you can force a manual sync on your devices, by going to the Sync screen from the slide out menu on the mobile app, then pressing the Sync Now button.